5 Steps To A Successful Morning! The Simple Steps To Starting A Blog! Awesome List of Free Homeschool Planners! 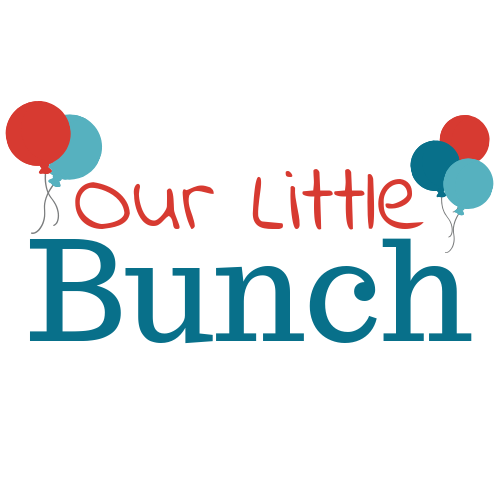 Welcome to Our Little Bunch where I share our family’s adventures in homeschooling, travel and daily life! Succulents can be good houseplants, but you'll need to learn a few basic tips and tricks to make sure they really thrive.